After returning to his native Venezuela last year, Juan Arango says he always had an eye on the Cosmos. 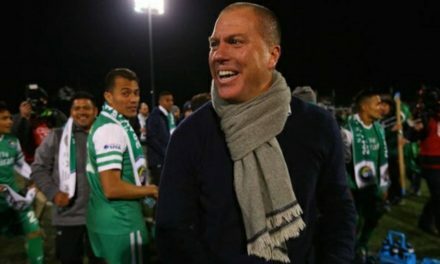 He spoke to head coach Giovanni Savarese several times, which helped pave the way for his return to the 2016 North American Soccer League champions. 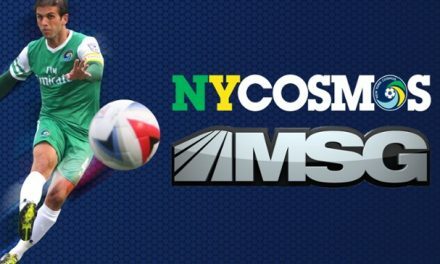 For the Cosmos, that was their third Soccer Bowl title since returning to competition in 2013. For Arango, it was NASL MVP honors. So, it was not surprising that Arango kept an eye on the Cosmos during the spring season. 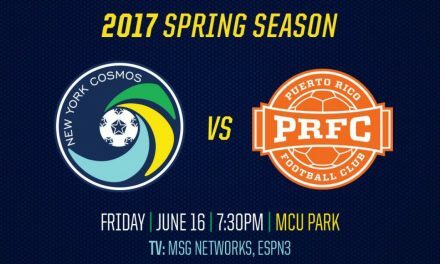 While it was not certain how much he could play when New York hosts Jacksonville Armada FC at MCU Park in Brooklyn at 7:30 p.m. Sunday. Arango admitted he did not know how long it would take to get back into match fitness. Chapecoense is a Brazilian team whose plane crashed, virtually wiping out the entire team. Arango’s goal is simple: hold the NASL Soccer Bowl trophy again in November. Venezuela has gone through some tremendous political and social upheaval in recent weeks, making life uncertain for many of its citizens.